Don't know why it's important to network? Need some tips on how to network? Looking for some networking inspiration? On this episode we get to find out the answers from fourth year veterinary student, Jessi Kraemer. Jessi is a networking pro and gives us some great tips and insight on how to network and why it's so important for veterinary students. Jessi, a St. Louis native, is a veterinary student at the University of Missouri, class of 2017. Coming from a family with multiple medical professionals, she grew up loving the dynamic nature of medicine, but it was her love for animals which led her to combine these passions and pursue a career in veterinary medicine. While completing her biology degree at the University of Evansville, Jessi took multiple business classes to diversify her coursework. She quickly realized that she loved the intricacies and application of business principles that resulted in concrete productivity and success. Upon discovering the existence of the Veterinary Business Management Association (VBMA) at the beginning of her veterinary education, Jessi strongly pursued her interest in the VBMA and was selected to serve as the 2014-2015 President of the University of Missouri’s VBMA chapter. Jessi continued to grow within VBMA, and currently serves as the 2016 National VBMA President. 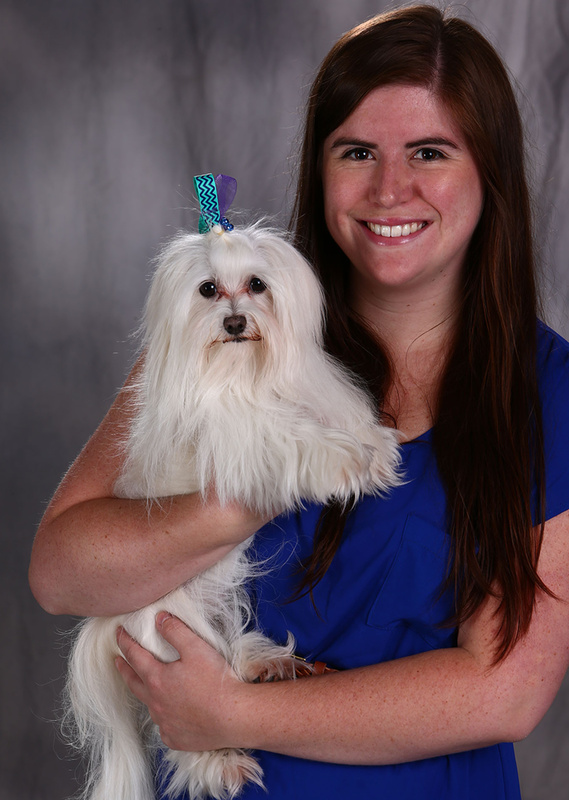 Jessi has loved this experience as it has allowed her to empower students nationwide to be successful with business knowledge and help emphasize the importance of business principles as part of a well-rounded veterinary education. When she is not working on school or VBMA projects, Jessi can be found dreaming up new places to travel, working on craft projects, exploring new cooking endeavors, and playing with her cat.